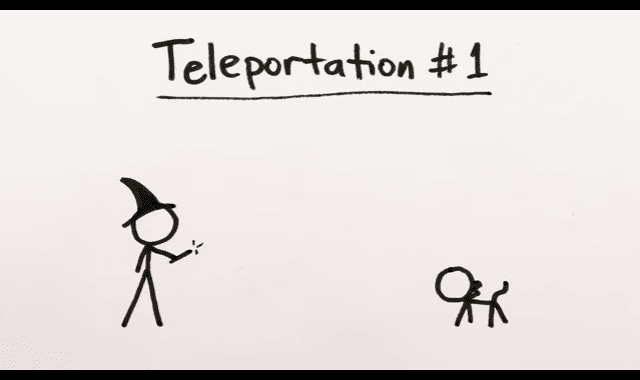 How to Teleport Schrödinger's Cat #Video ~ Visualistan '+g+"
This sounds more like a piece of poetry than anything related to science, even if it has that science-y feel. How can you resist the allure of a discussion about quantum teleportation and whether or not the cat that ends up on the moon is alive or dead, though? MinutePhysics even throws in a few fleas for good measure. Some of them are dead, too.